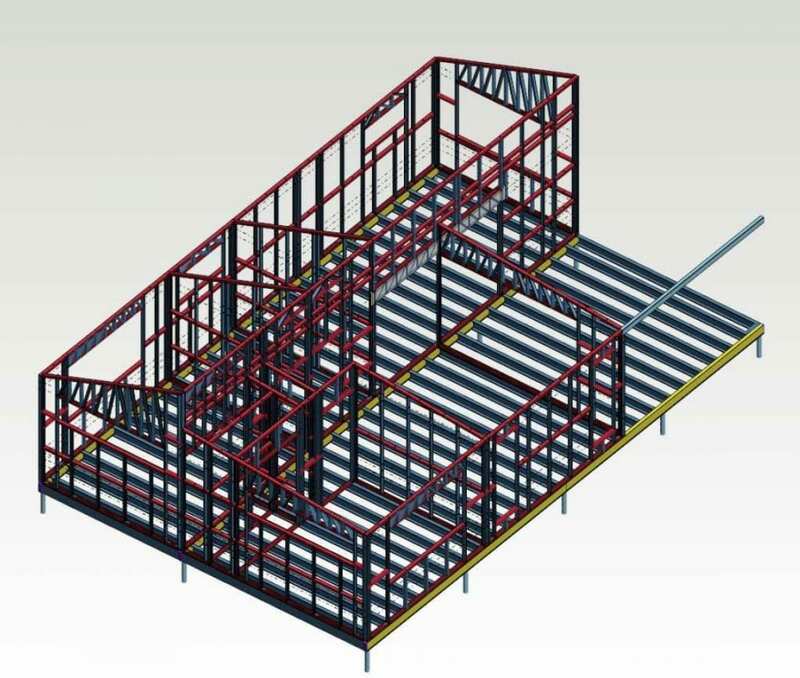 All materials and products used to construct QGF are sourced locally and meet Australian Standards. QGF have a strong relationship with our suppliers to bring a quality product at minimal cost to make our product of high quality and cost-effective benefiting our customers. 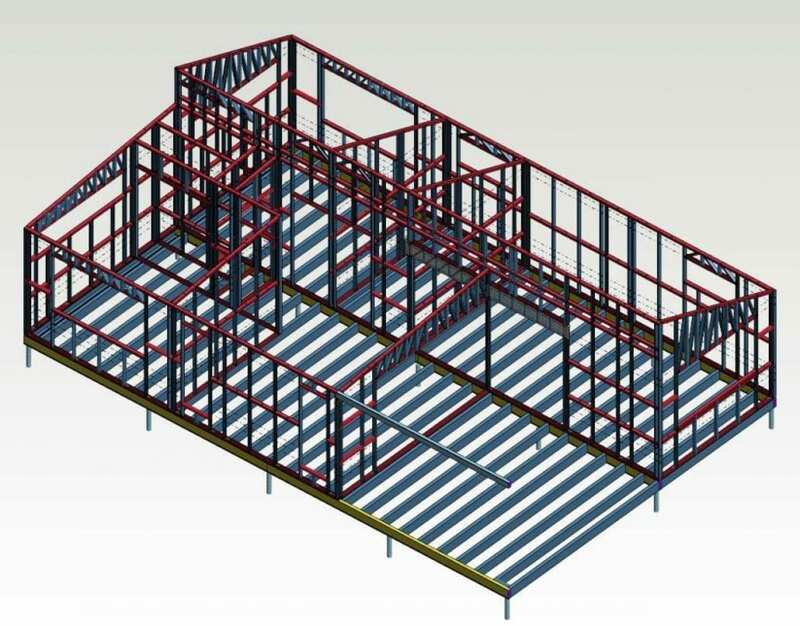 QGF works smarter using 3D software to design your frame from plans. Its all about value to our customers, providing a frame that’s 100% termite proof, pesticide free and builds straight and true, which reduces maintenance and structural issues. Sit down with our expert colour specialist and choose colours to match your existing home or try a brand new colour to brighten up your backyard and add a little colour to your new life.